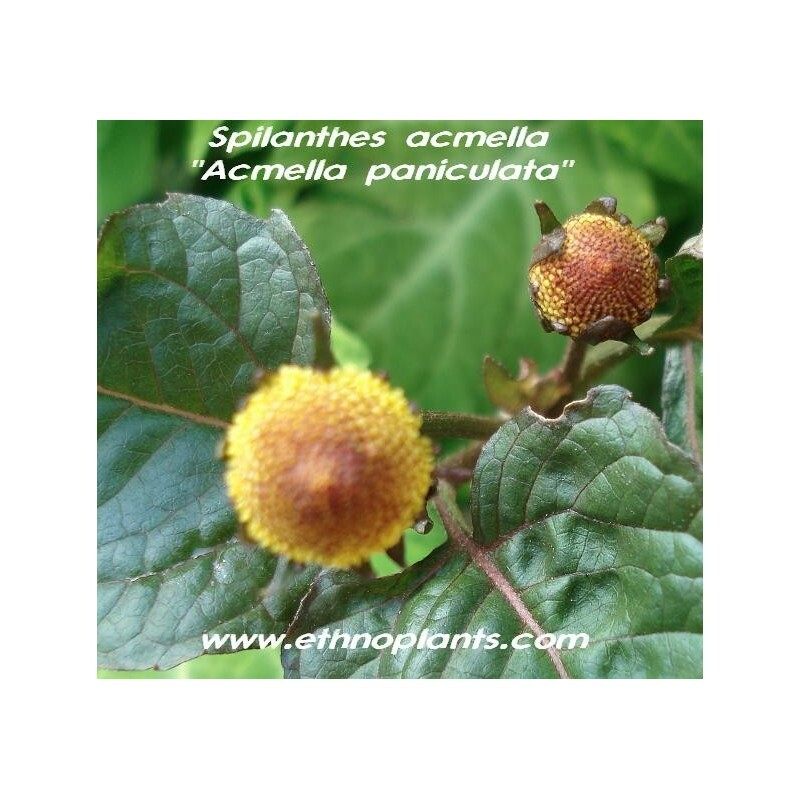 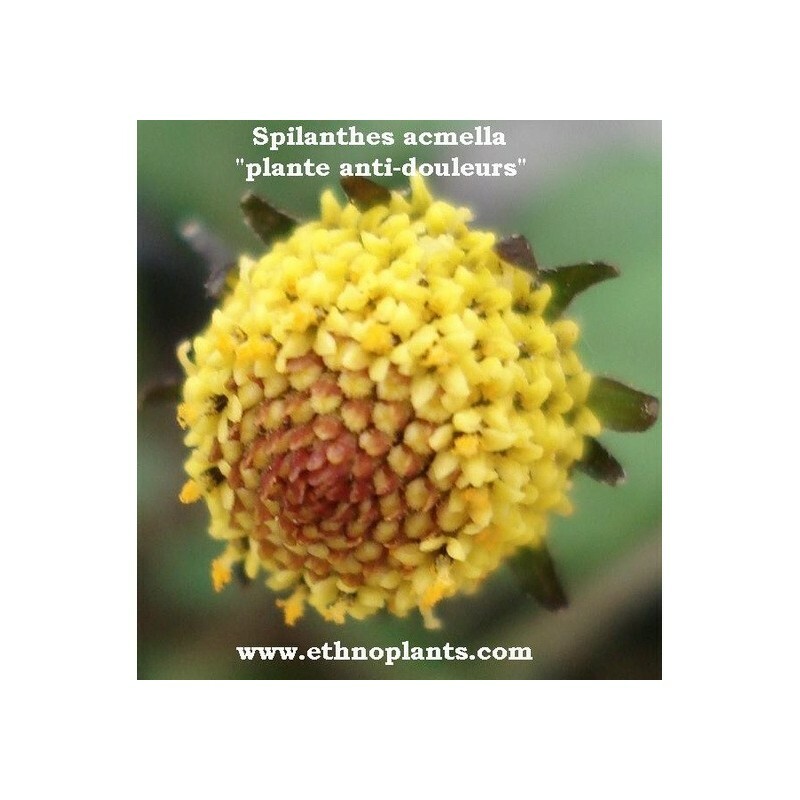 Acmella oleracea or Spilanthes acmella is a flowering herb in the plant family Asteraceae, also known as toothache plant or paracress as the leaves and flower heads contain an analgesic agent Spilanthol used to numb toothache. 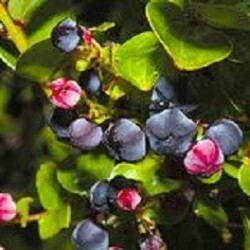 It is native to the tropics of Brazil, and is grown as an ornamental (and occasionally as a medicinal) in various parts of the world. 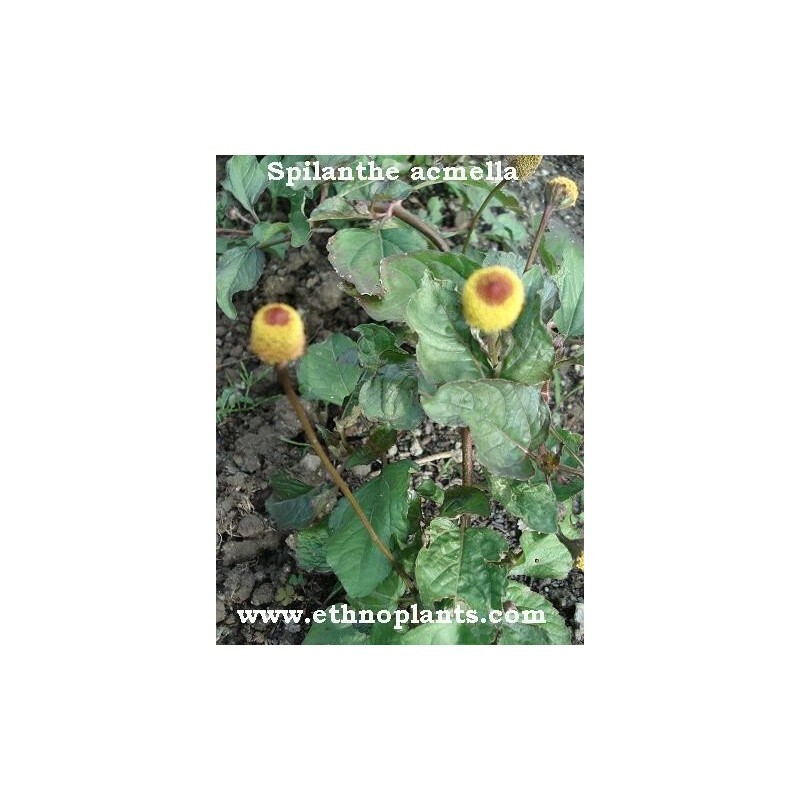 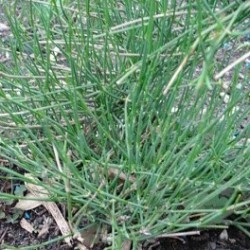 A small, erect plant, it grows quickly and sends up gold and red flower inflorescences. 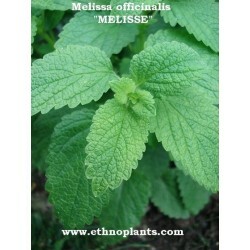 It is frost-sensitive but perennial in warmer climates. 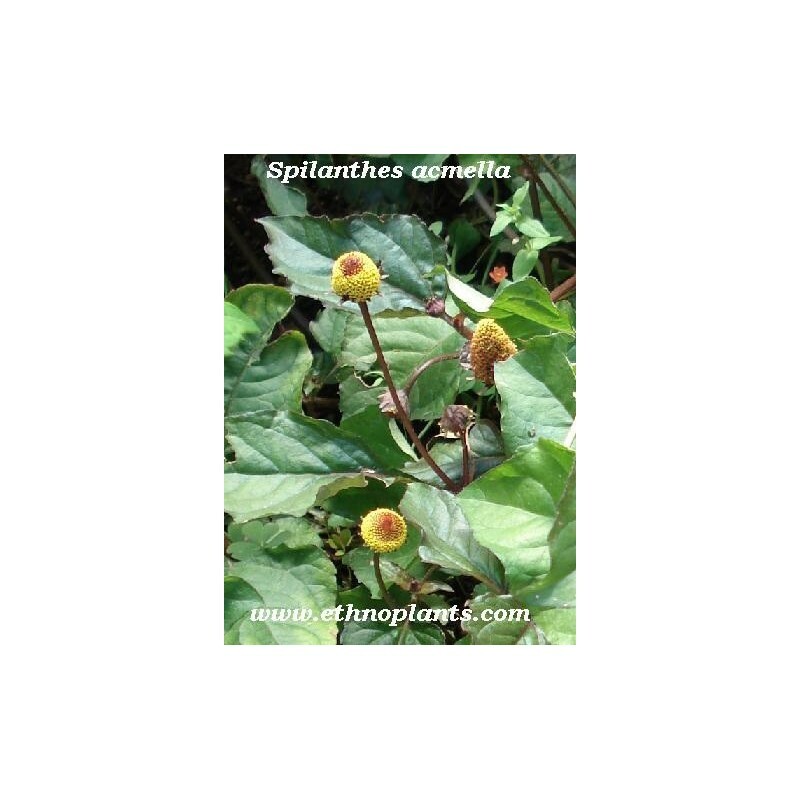 A decoction or infusion of the leaves and flowers is recommended for stammering, toothache, stomatitis and throat complaints. 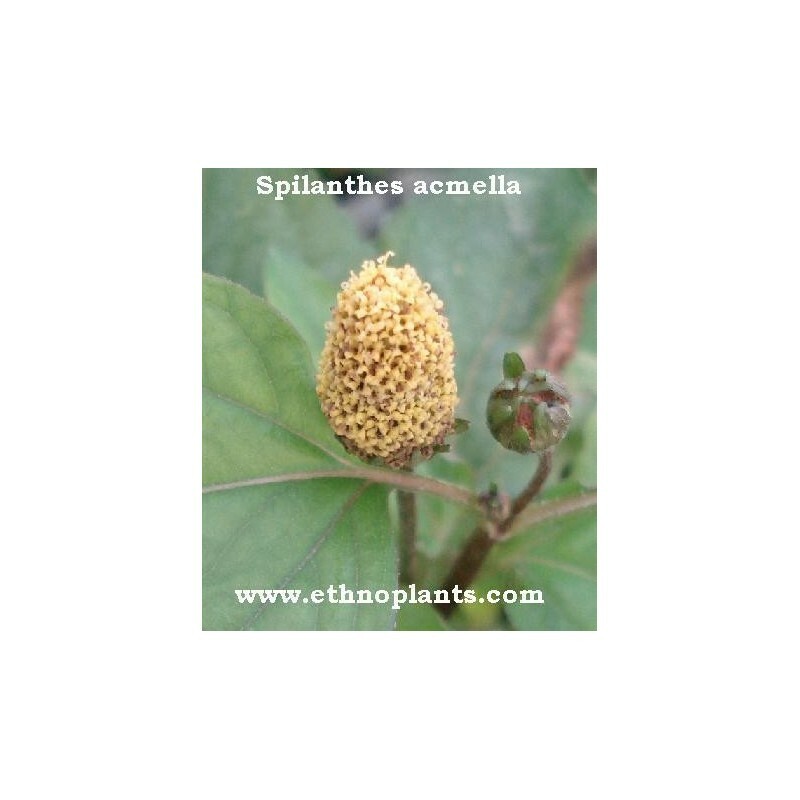 Eating a whole flower bud results in an extremely strong tingling sensation accompanied by excessive saliva production.